– Por gentileza, qual o teu nome? Matheus Arcaro holds a BA in Communication and Philosophy, and he completed further studies in History of Art. Arcaro’s articles, chronicles, short stories and poems have been published in Brazilian journals. 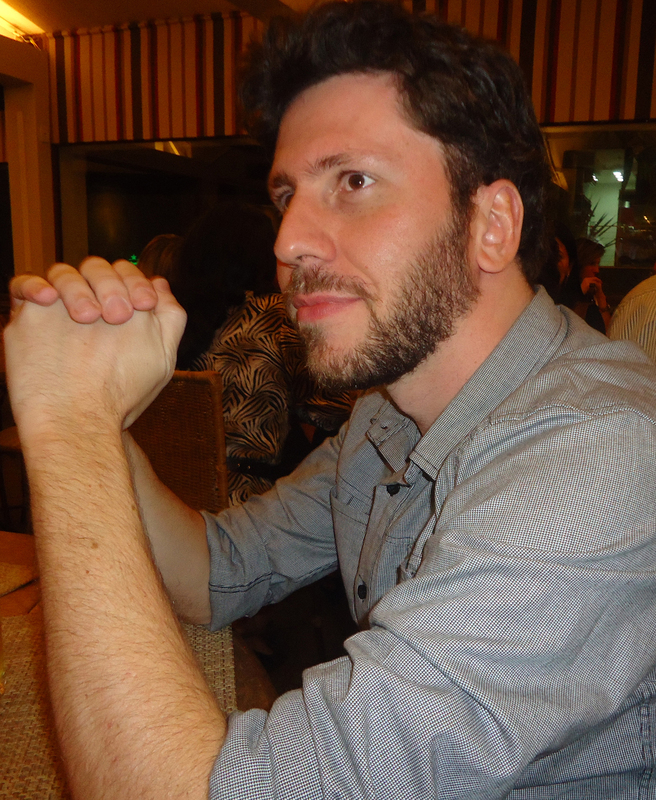 His first collection of short stories, Violeta velha e outras flores is forthcoming from Patuá. – Excuse me, what’s your name? 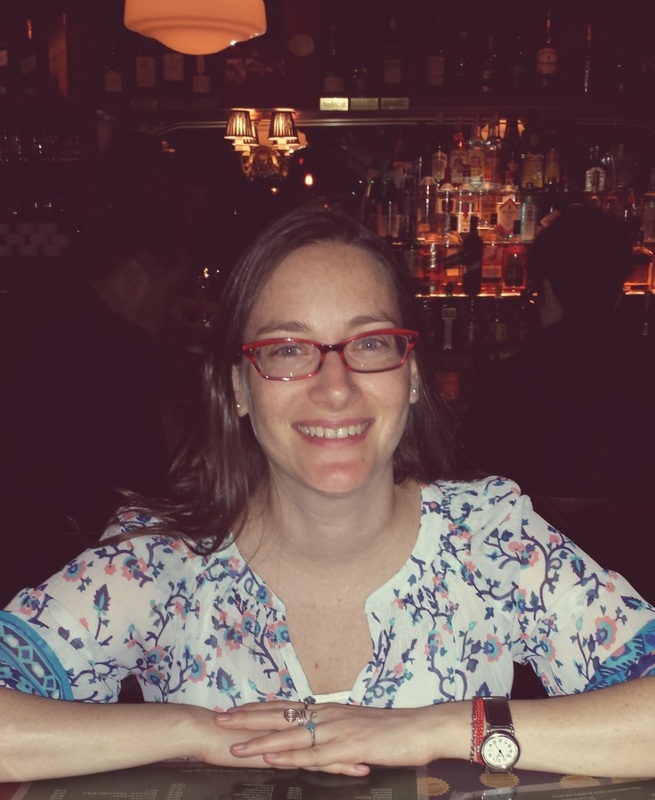 Laura Cesarco Eglin is a poet and translator from Uruguay; she has two collections of poetry, Llamar al agua por su nombre (Mouthfeel Press, 2010) and Sastrería (Yaugurú, 2011), and a chapbook of poems, Tailor Shop: Threads (Finishing Line Press, 2013), co-translated into English with Teresa Williams. Her work has been published in a variety of journals and has been twice nominated for the Pushcart Prize.